This is a question we hear pretty often at our company. 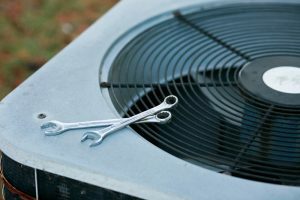 It’s not always super apparent when it’s time to upgrade your air conditioning system especially if you don’t know what signs you’re looking for. That’s why we’ve compiled a few of the biggest warning signs of impending heating failure so that you can look out for issues early on. Upgrading your air conditioning should never be a hasty decision, so when you decide to upgrade yours, make sure that you’re informed. If you’re looking for a team with expertise in HVAC in Angleton, TX, then you can rely on us. We train our technicians to perfection so that they’re always on the forefront of any air conditioning services to keep your home cool in our hot climate. When you’re ready to upgrade we’ll be here to walk you through the entire process. Is It Too Early to Get Your AC Ready for Spring? The short answer? No! It’s never too early to get your air conditioner ready for spring, and when it comes to your air conditioning system it’s really always best to have time on your side. When you time get away from you, you start to deal with things like debilitating system problems and breakdowns. When you stay on top of the status of your air conditioner, you’ll enjoy high system efficiency, lower cooling bills, and a much longer system lifespan. When you’re ready to prepare your air conditioner, make sure you contact a team you trust. When you need a great Clute, TX air conditioning contractor you can count on our team here at Switzerland Air. Posted in Air Conditioning | Comments Off on Is It Too Early to Get Your AC Ready for Spring? This is the time of year where you might realize that you need to upgrade the HVAC system in your home. 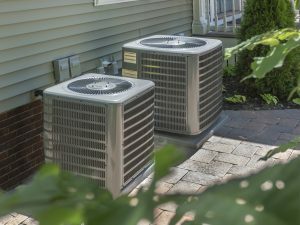 If you had any issues with your air conditioner last summer, now is the time to address those issues and even consider upgrading to a brand-new system in your home. Shopping for a new air conditioning system can be overwhelming. If you’re having trouble with the process, it’s a good idea to contact a professional air conditioning contractor from our team. 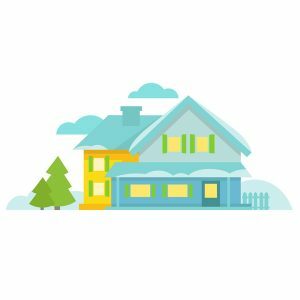 We’ll assess your home, walk you through all the options, and help match you with the right system to perfectly heat or cool your home. If you need air conditioning in Clute, TX then make sure that you contact our team. We’re in the middle of winter now in Texas, but think back to summer—pool parties, barbecues, clear blue skies and… AC trouble? If you had any problems with your air conditioning system this past year then it’s time to contact a technician from our team. We know that it might seem a little early to address problems with your air conditioning system, but you can really never be too early. Summer comes pretty early here in Texas. If you need AC repair in Clute, TX then make sure to contact our team. Our technicians are extensively trained and NATE-certified. We understand what it takes to keep your Brazoria County home cool. When people think of harsh winters, their mind’s eye probably takes them to a Boston snow day or the bitter chill of a Seattle morning. Just because we’re not notorious for our winter weather conditions here in Clute doesn’t mean that they’re anything to scoff at. If you’ve lived in this part of Texas for even one winter, you know how surprisingly cold our conditions can get. The last thing you need is to turn your heater on one evening and realize your heater gave out. 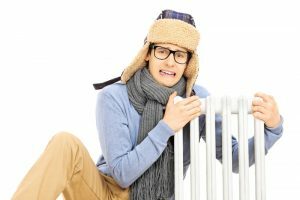 We realize that many homeowners run into these dire situations because they didn’t pick up on the warning signs of their heater going out. If you need heater repair in Clute, TX, make sure you contact our team. We ensure that all our technicians are capable and conscientious through extensive training. If you’d like to know the signs that you should call, keep reading below. Are your heating bills a little too high this winter? This is a common problem here in Texas. We don’t necessarily experience the coldest possible winters across the nation, but we do sometimes have quite cold temperatures here. When your heater is battling against these low temperatures to keep your home comfortable, it’s common to run into high bills. Luckily, we can help you avoid these problems. When you need heater service in Freeport, TX then make sure you contact Switzerland Air. We work alongside all the best brands like Aprilaire and Daikin and all our technicians are NATE-certified and extensively trained. Make sure you choose our team. We know it’s winter here in Freeport, but think back to a few months ago when the weather was warm and the daylight hours were long. Now, were you having trouble with your air conditioning? 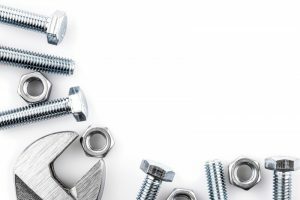 It’s easy to romanticize the past, but any problems you had like short cycling, odd noises, or troublesome operation is something you should address sooner rather than later. Winter is a great time to do this with your system because you don’t have to worry about using your air conditioner during this time. 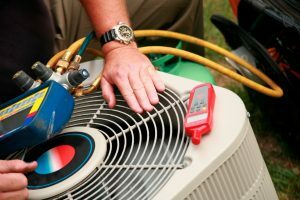 If you need AC repair in Freeport, TX, we’re the team for the job. We’re reliable, conscientious, and always punctual when you need our services. Contact our team today. Are you looking to boost your heating in a simple way? 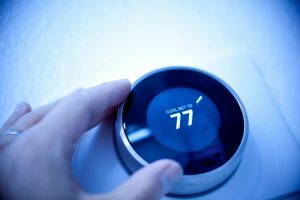 Upgrading your thermostat is the best way to get the most out of your heating system this winter. 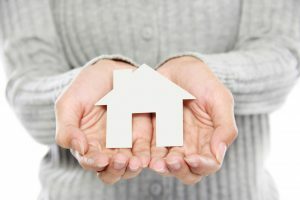 If you only take one thing away from this article, remember that a thermostat is one of the most important aspects of your heating system. So many homeowners upgrade their heating system throughout their lifetime because they understand that HVAC technology is ever-evolving. But they neglect to spread this mindset to their thermostat. Your thermostat needs to be upgraded too. If you’re thinking of upgrading to a smart thermostat in Freeport, TX, please read more below. 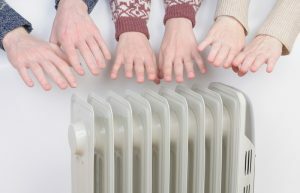 There are a lot of heating systems out there, and choosing the right one for your home can be tricky. 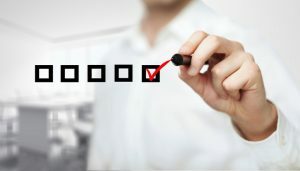 A qualified technician can help you select the right system for your home’s specific needs. If you are considering a radiant heating system for your household comfort, there are some things that we would like you to know.